Something Is Out There...: The Williams House Is Gone, But What Happened To The Ghosts Who Haunted It? The Williams House Is Gone, But What Happened To The Ghosts Who Haunted It? I can't tell you how missed the Williams House already is. Beaver Creek State Park just won't be the same without it. When you visit the park, it is obviously missing. I know this house was very haunted. 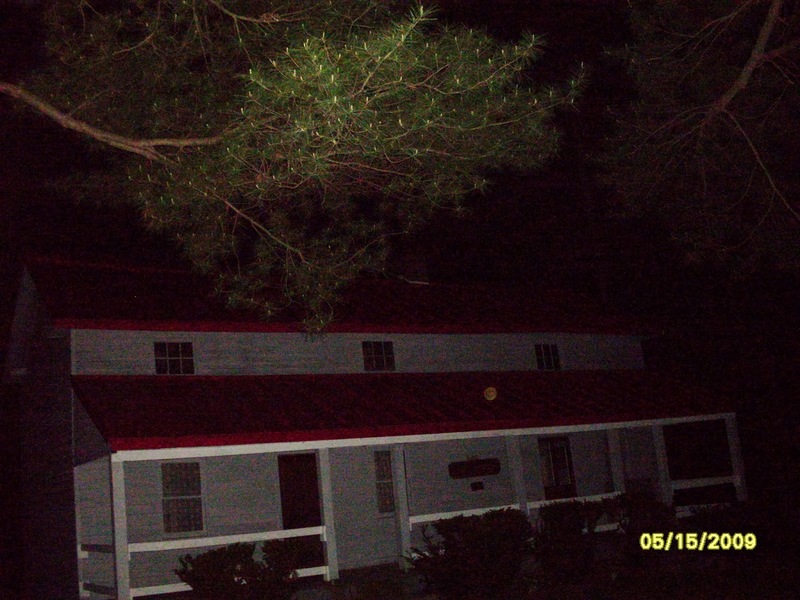 Numerous times over the years, my various crew members and I have investigated this home. Never inside, but just standing on the porch and that was enough. We experienced knocks, where we asked any spirits in the house to knock once for yes and twice for no as we asked our questions. We heard footsteps coming from inside the house. Several times we saw someone standing in the upstairs window on the far left. It was amazing! 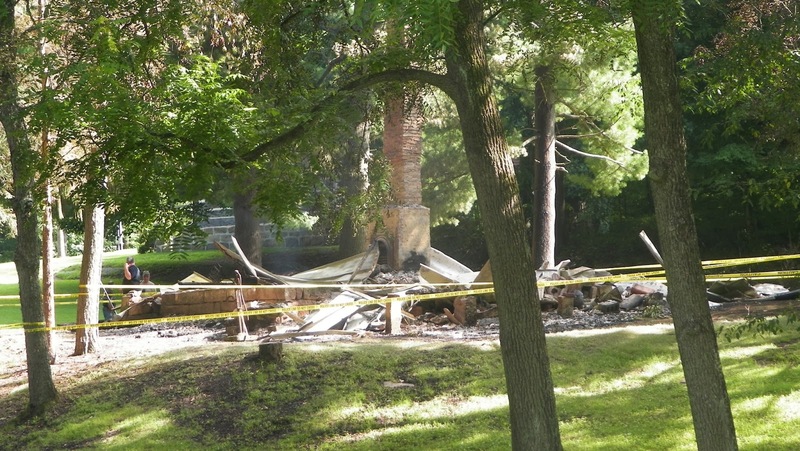 Now that the house is gone (It burned down in a freak storm in July of 2013), where did the ghosts go? Are they still haunting the site where the house once stood? Did they go to Gaston's Mill? Or perhaps one of the other buildings in the park looked like a good new home for them? 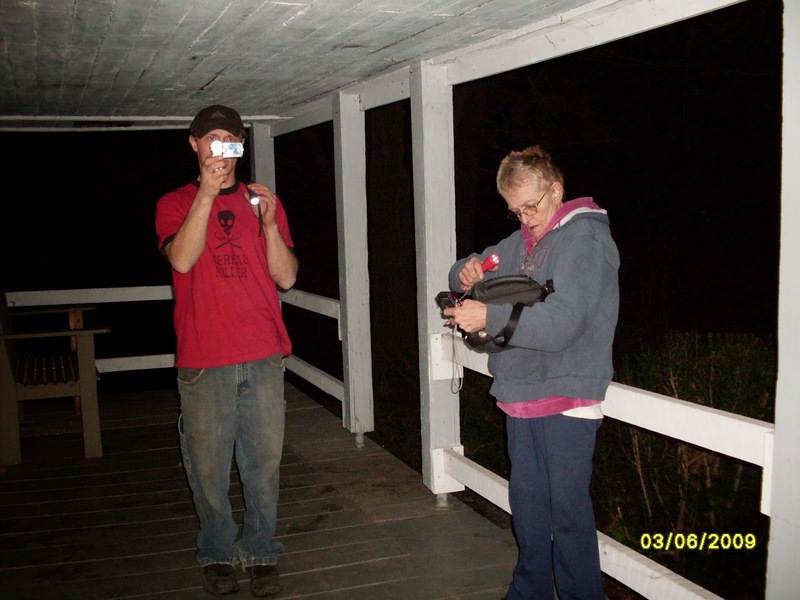 Beaver Creek State Park should be an awesome place for any Ghost Hunter, to look for answers to these questions. I have been down there several times and I am sure you will find me down there a lot in 2014!